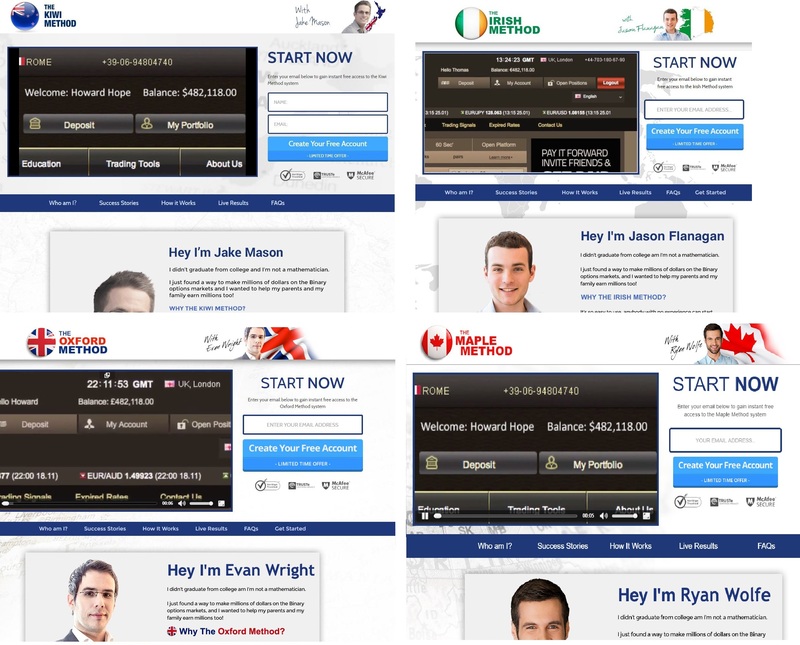 This review is an alert about a binary options scam called „The Oxford Method“. It is presented by Evan Wright. Wright says that he found a way to make millions of dollars on the binary options markets and now he is willing to share his Oxford Method with you for free. He says that you don’t need any experience to start making money immediately. This scam is the most recycled one that we have ever seen. Instead of going through all the lies that Wright says about the Oxford Method we will refer you to our previous review of the Maple Method. You can have a look at the picture, this scam is being renamed over and over with different faces always saying the same story. Even the videos are practically the same, they use the same faked trading and bank account statements. On the Oxford Method web page you can also find fake posts that in reality do not exist in social media. 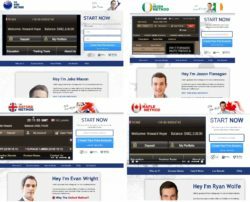 This scam is designed to make you deposit money with a selected broker, because it will earn an affiliate commission to these scammers. If you then trade with their method, you will lose your deposit. End. 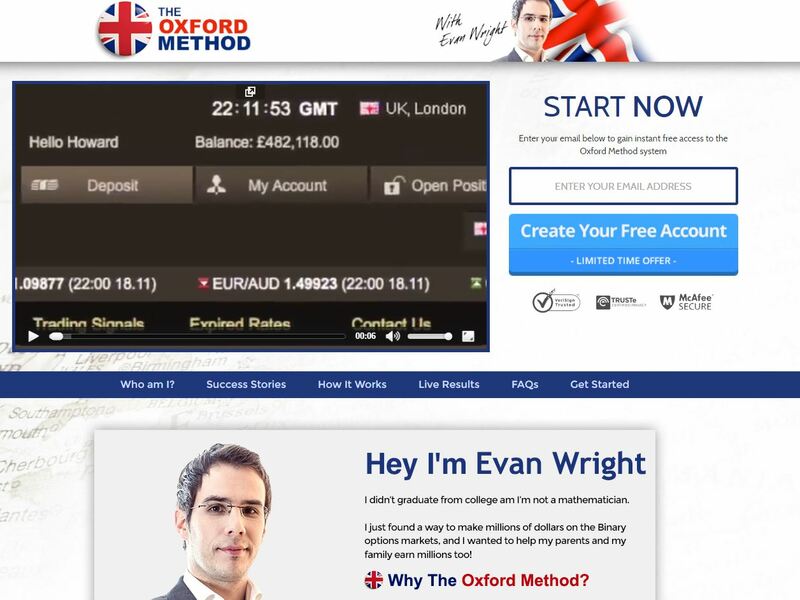 The Oxford Method is a rebranded scam that abuses binary options, it is losing money. Any time you want to trade a system or strategy, check it first on a free demo account. If you are not allowed to do it, stay away from it. Instead of searching for a utopian robot that will make you money for free, use the demo to learn trading and build a profitable strategy.